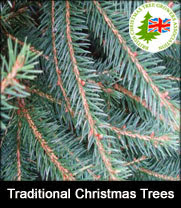 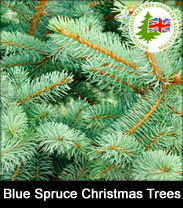 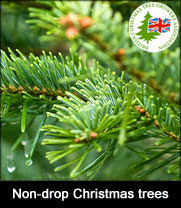 Simply order your 10ft real decorated Christmas tree online. 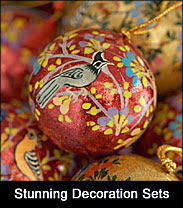 Select the colour scheme you desire in the options when checking out. 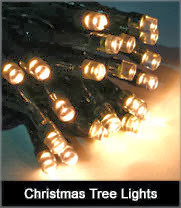 A member of staff will contact you today to arrange a delivery time and date. 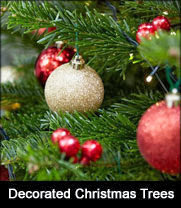 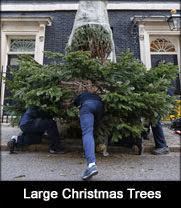 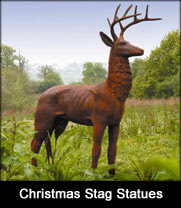 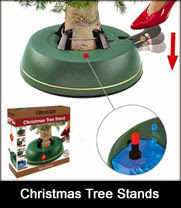 The florist will also call you to discuss the dressing of the Christmas tree in more detail.